Malcolm Ocean is a jack-of-all-trades engineering student, singer-songwriter, and software developer/designer. He also has a huge passion for dance, and enjoys collaborating with people who make things. Recently, Malcolm has joined a group of context artists working to create a culture of generalized non-naive trust. As of writing this, Malcolm is in Waterloo, ON, Canada, but he tries to hang out in the San Francisco Bay Area as much as possible. 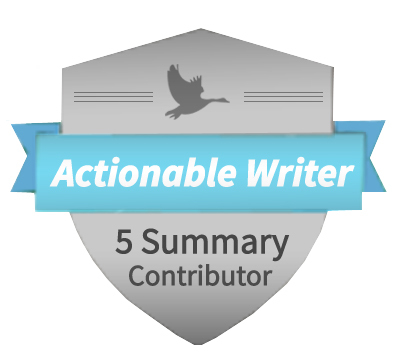 WHY DID THE ACTIONABLE BOOK CLUB RESONATE WITH HIM? Malcolm loves reading and was already planning to read a book a week in 2013. 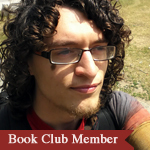 By joining the ABC, other people get to benefit from his reading, and he gets to be part of a community of other bibliophiles to help support him on my adventures.